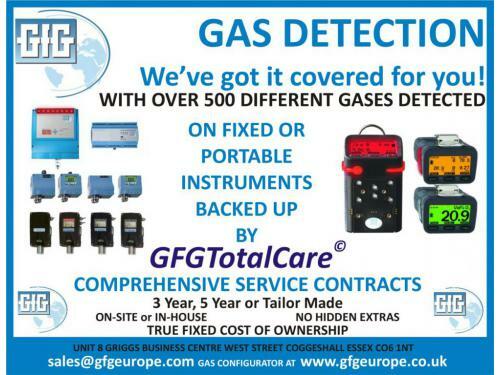 Founded in 2006, uk based gfg gas detection uk ltd is a world's leader in the manufacture and design of gas detection instrumentation and related services. we are leading specialists for gas detection maintenance, calibration and gas warning technology in the uk and european markets. we develop and manufacture high quality, user friendly, gas detection systems, equipments and sensors. our position is enhanced by investment in technology and innovation and we always ensure our customers receive a high level of support wherever they are in the world. please phone for an enthusiastic and helpful response.